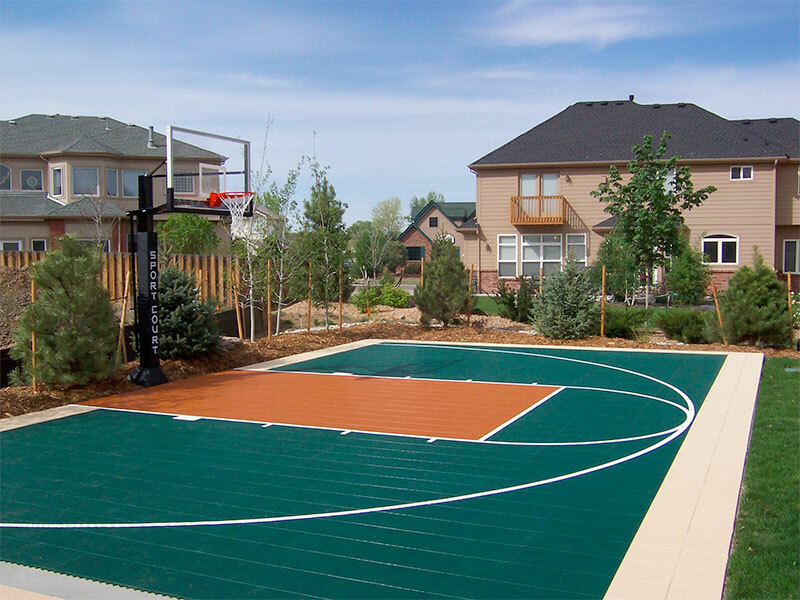 This was an unbelievable outdoor Sport Court transformation in cooperation with famous names in the basketball Industry. This is a good example of how we can help bring your gym into the 21st century!! 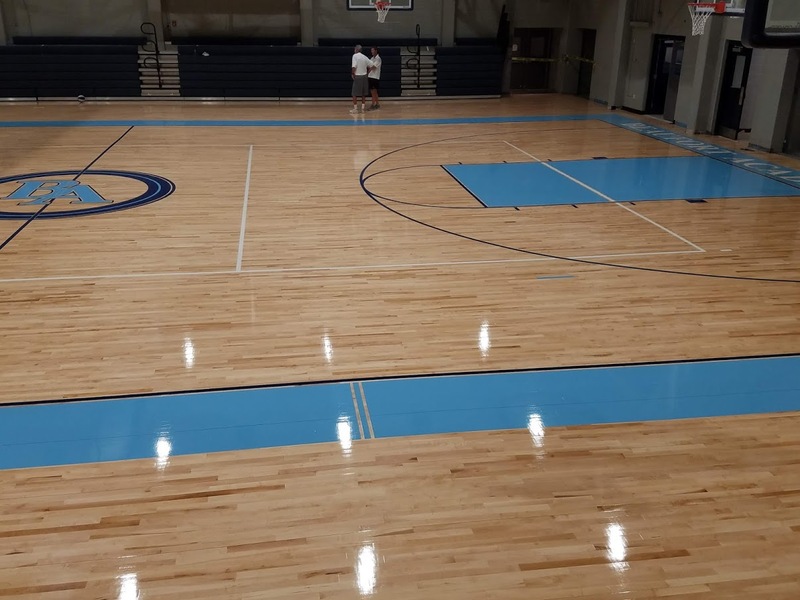 Beaufort Academy - Hardwood Flooring This school located in Beautfort County, South Carolina, had a 50+ years old gym floor that needed to be replaced. 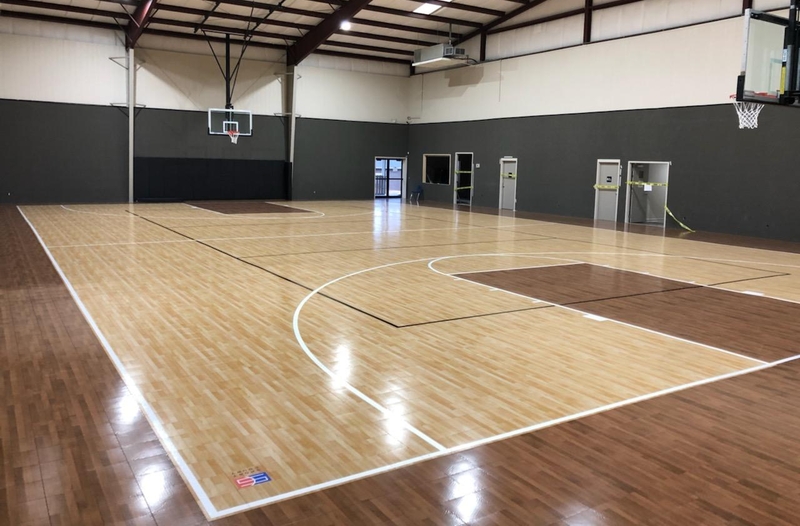 Sport Court Carolina is proud of this Hardwood gym floor transformation. Check out the video for the dedication of the new facility for the Staunton Bridge Community in Greenville South Carolina. 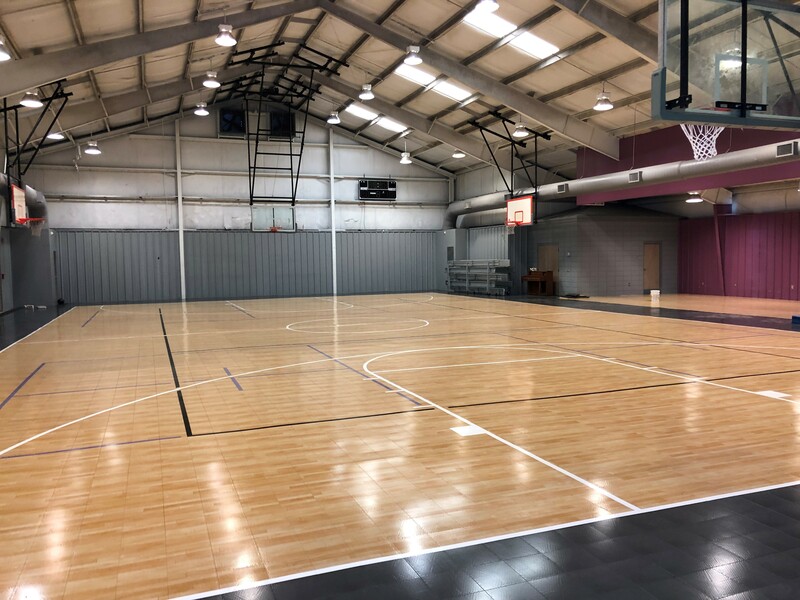 We hope that you all enjoy your new indoor Sport Court Game Court for many years to come. https://www. 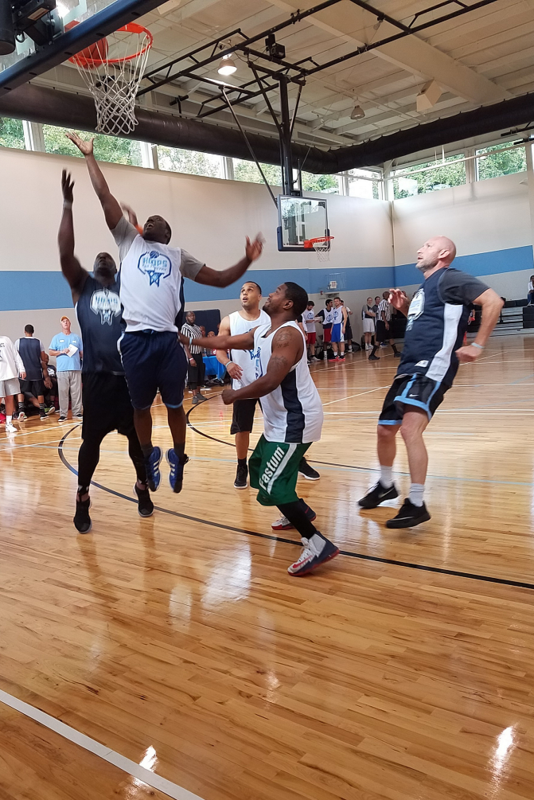 Hoops for HopeWay is a fun, action-packed indoor basketball competition and entertainment event for all ages that will support the life changing work HopeWay is doing in the Charlotte community as well as raise awareness for mental health issues. 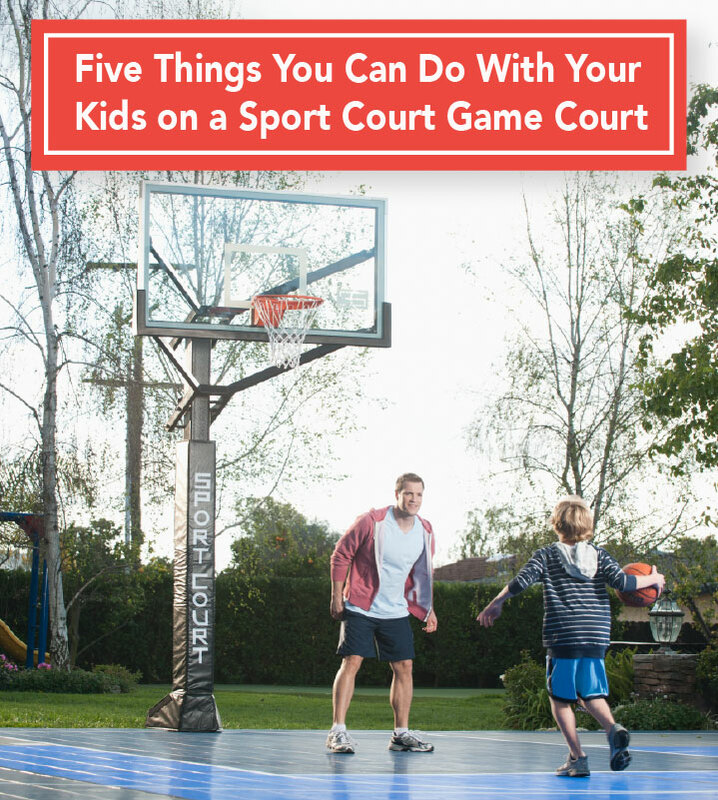 Sport Court Carolina is proud to assit in this inaugural event. .